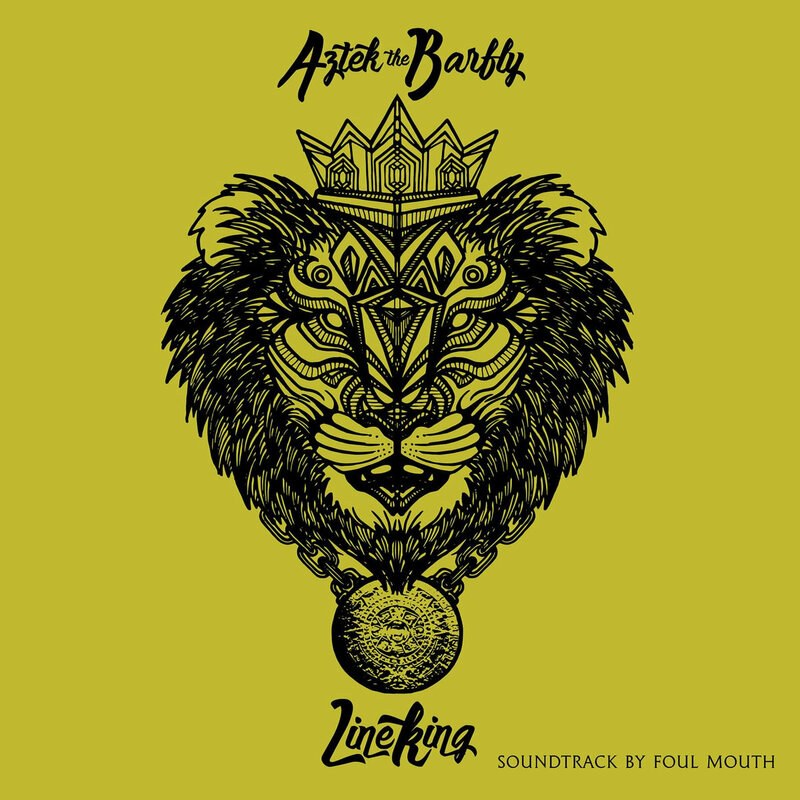 Detroit emcee/producer Aztek The Barfly drops off his third solo album, Line King, produced entirely by fellow Detroit native Foul Mouth. On the 12-track album, Aztek delivers killer punchlines while Foul Mouth uses the soulful, head-banging production he’s known for to push the project over the edge and into dope, nostalgic Hip-Hop territory. Support Detroit Hip-Hop by streaming Line King on Bandcamp below.